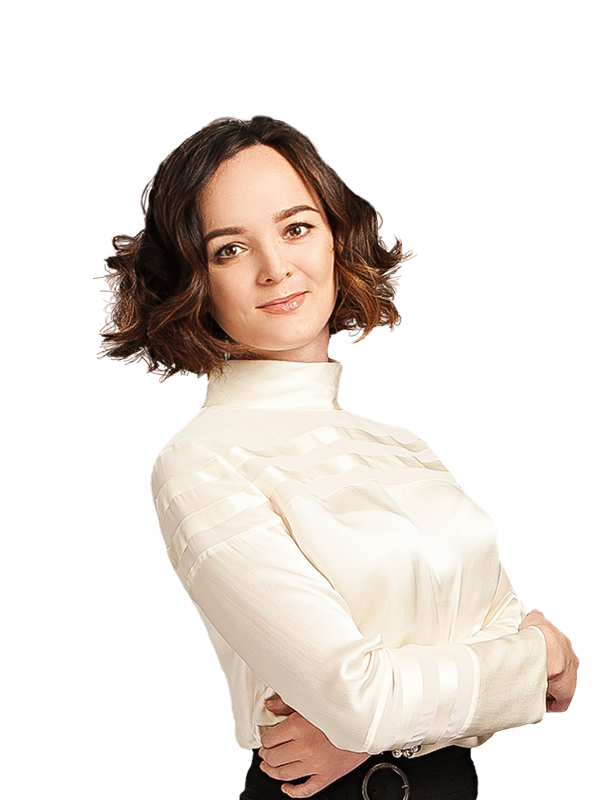 Sayenko Kharenko’s international trade team acted as a legal counsel to Marks and Spencer plc on new franchising arrangements for Ukraine. 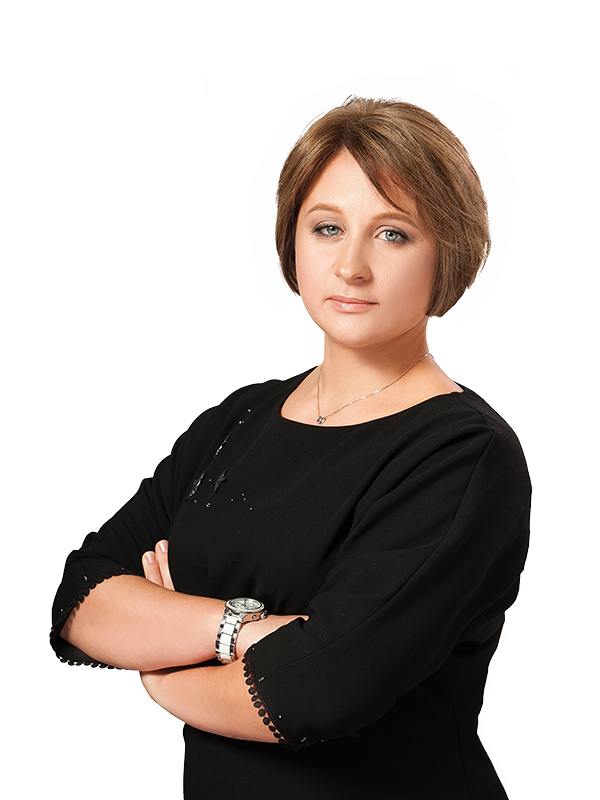 Sayenko Kharenko’s legal support included consulting on legal regulations governing franchising in Ukraine and providing advice on the enforceability of the franchise agreement under Ukrainian law. Sayenko Kharenko also provided advice on related issues, such as payment and security issues, IP rights, protection of consumer rights, competition law, dispute settlement clauses and liability of the franchisor and franchisee. Sayenko Kharenko’s team included associate Victoriia Mykuliak and was led by partner Anzhela Makhinova.